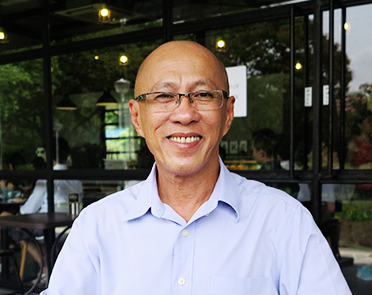 Life has improved dramatically since GrabCar partner Lim Eng Hua abandoned his retirement and started driving for Grab some four months ago. He tells us about his holiday plans – his first in five years – and the little treats he and his family can now afford. When I retired a few years ago, I depended on my savings and had zero earnings coming in. Although I had planned for my retirement and had enough to spend on my daily needs, I still felt somewhat restricted when it came to spending. Now, I earn about $4,000 a month, after taking into account the Grab commission, petrol and car rental cost. I don’t spend like crazy but I feel comfortable enough financially to spend on some luxuries, such as bringing my family out for a restaurant meal every weekend. We usually eat Japanese food – my son’s favourite. I’ve also upgraded my phone from an old Nokia to a touch-screen Samsung smartphone, which also helps a lot with my driving. I can even give my wife and son some allowance each month and that makes me happy. With the car, and the flexibility of the job, I can drive my wife to and from work. I’m also now planning for a holiday – my first in close to five years! I’m planning to head to Taiwan at the end of the year for a family vacation. So, you can say that me driving a GrabCar makes all of us happy! Flexibility is a real bonus in this job. Unlike a full-time, desk-bound or sales job, I don’t have to fulfill a certain number of hours that someone else sets for me. For instance, if I have an appointment with a friend or an errand to do, I can easily take time off. If I’m not feeling well or I’m tired, I can also choose not to drive. I can then make it up by driving more the next day. At the end of the day, while I definitely benefit from my earnings, I also appreciate my job for the mental stimulation it provides. I get to meet new people and learn new things by talking to them. Some of my customers are really very nice. There was this time I received a tip of $38 from a young man whose fare was only $12. That really made my day! My life has definitely changed for the better. 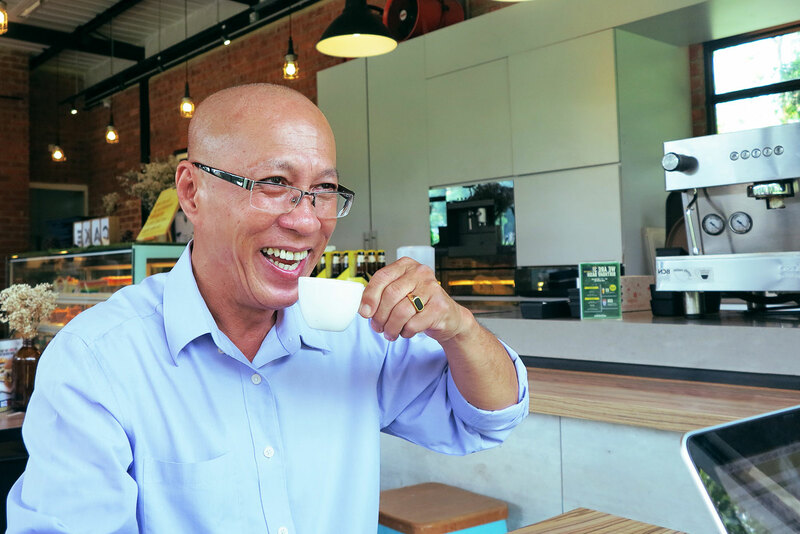 Before I drove a GrabCar, I was a full-time retiree. Now, I have my own little business.